This Telchar fixed blade model features a custom handmade design from TK Knives. 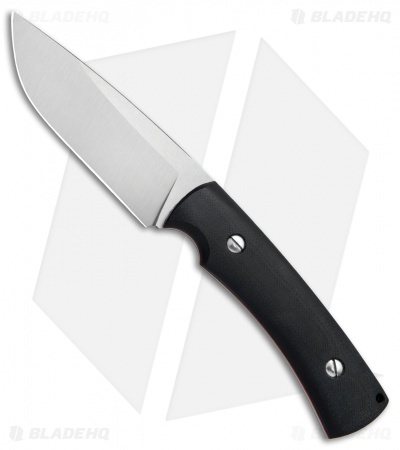 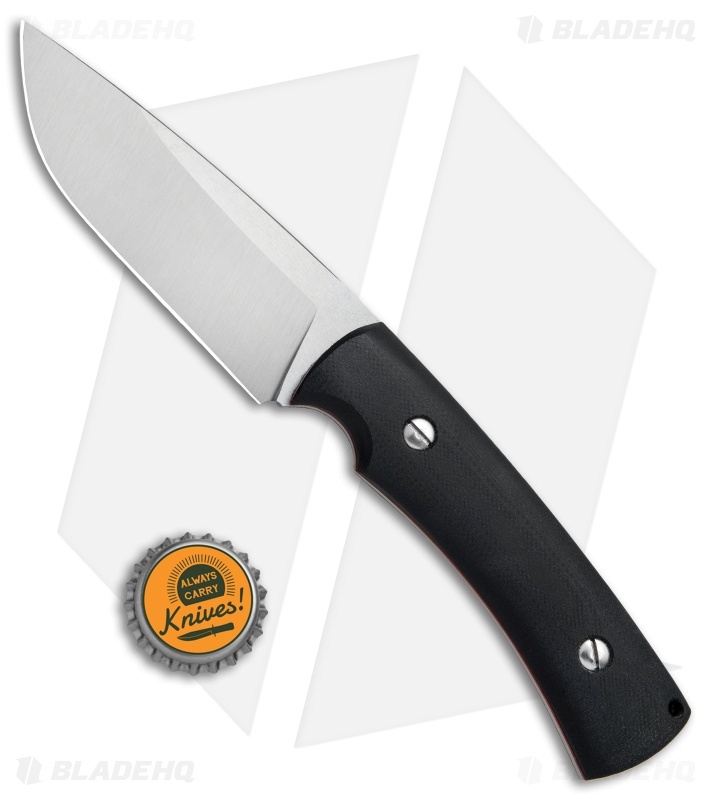 TK Knives offer high performance, practical knives that are made in the Czech Republic. 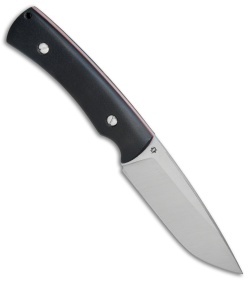 This version of the Telchar is outfitted with a black G-10 handle and a satin finished drop point blade. The blade is made from a proprietary carbon steel that is similar to INF, and offers a tough and durable cutting edge. 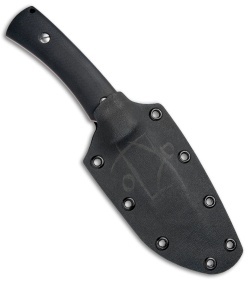 Red G-10 liners and a fitted kydex sheath complete the solid custom design.